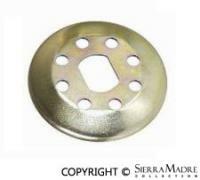 SIR TOOLS pulley Wrench needed for securing the generator from rotating during R&R of pulley or fan belt. John Sir is the founder of the S.T. Tool Line. 1970 John Sir entered the Automotive field, purchasing a Gas & Service Station in Long Island, N.Y. In between repairing many VW air-cooled vehicles, he would design and produce several special service tools for his own personal use. This natural talent was aided by his education and background in heavy industry, manufacturing and engineering in Europe. 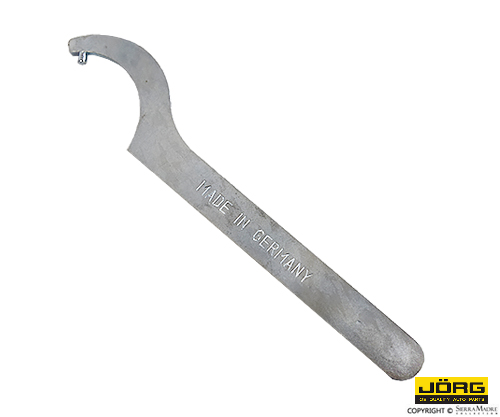 At that time, special service tools for German vehicles were not readily available within the U.S.